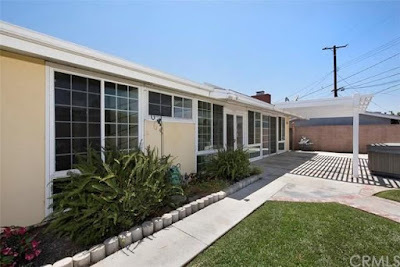 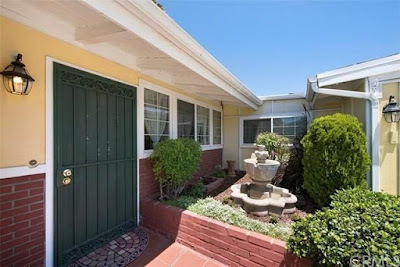 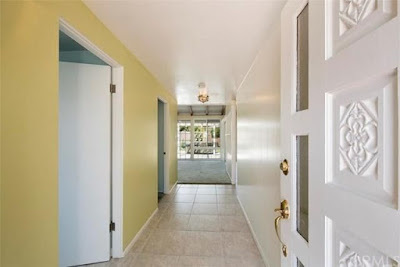 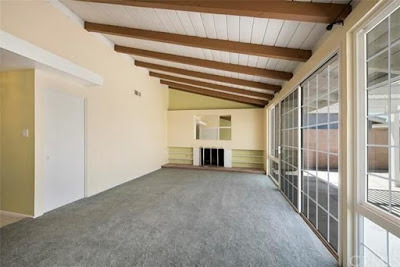 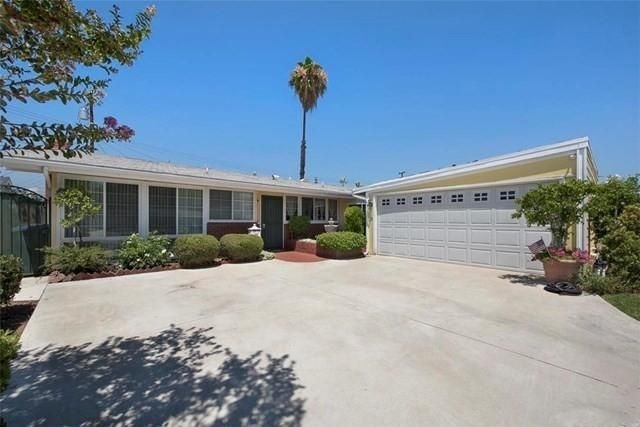 Brand new on the market is this classic 1954 Palmer & Krisel-designed home in Parkwood La Mirada in La Mirada, CA. Built by the Devon Construction Company, this three bedroom, two bathroom home in 1,516 square feet with a two-car garage all on a 6,700 square-foot lot and carries an asking price of $568,900. The home sits behind a classic white split-rail fence which partially encloses the yard and front garden. 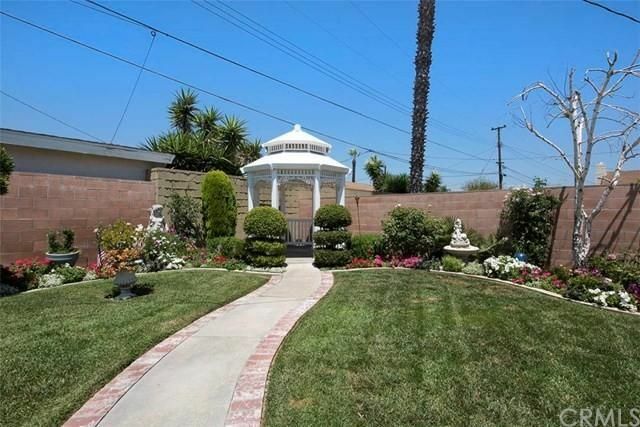 The stumped remains of the original olive tree, which predates the Parkwood development, still sits in the front yard carefully manicured into a tight pom-pom. 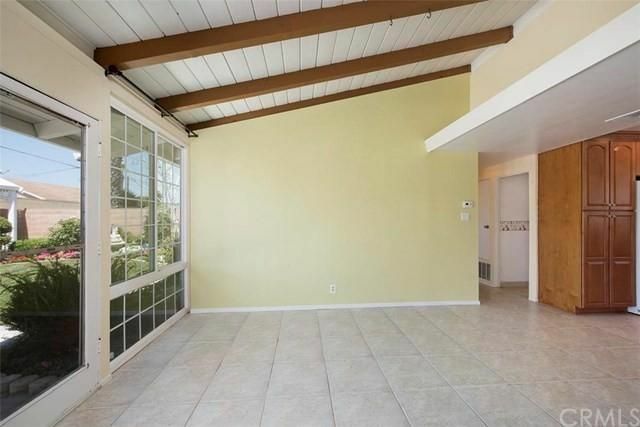 The front garage features a reverse-angle roofline, giving the home a distinct midcentury look. Upon entering the home, the living and dining rooms sit at the rear of the home, overlooking the backyard. 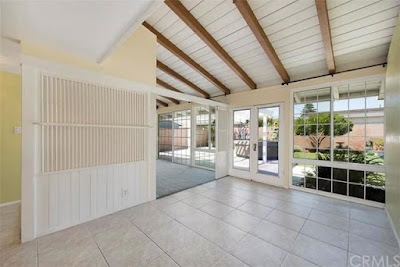 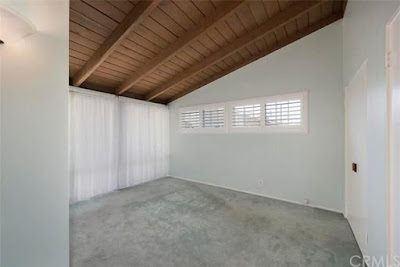 Unfortunately all of the original floor-to-ceiling windows are long gone substituted with mullioned white-vinyl replacements, which create a barrier in the sightline between indoors and out. 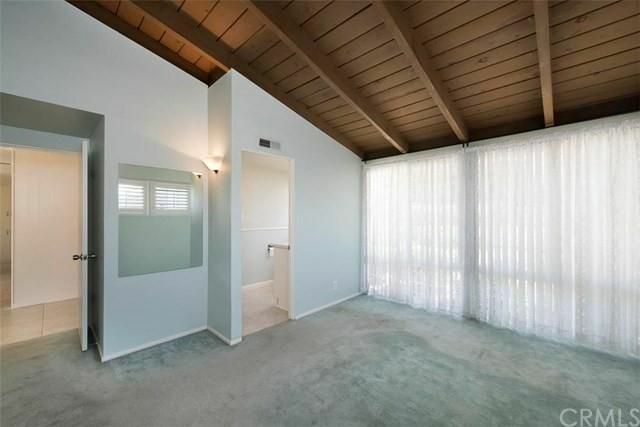 A pretty nifty vintage room divider sits between the two rooms, and the original fireplace with a modified overmantle anchors the western wall in the living room. 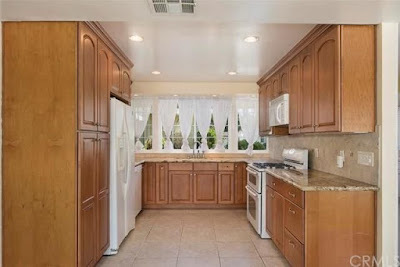 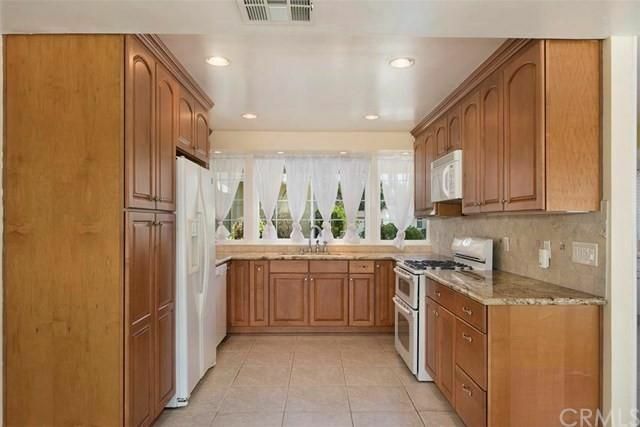 The kitchen sits just off the entry at the front of the home, and appears to have been completely redone in the mid 2000s. 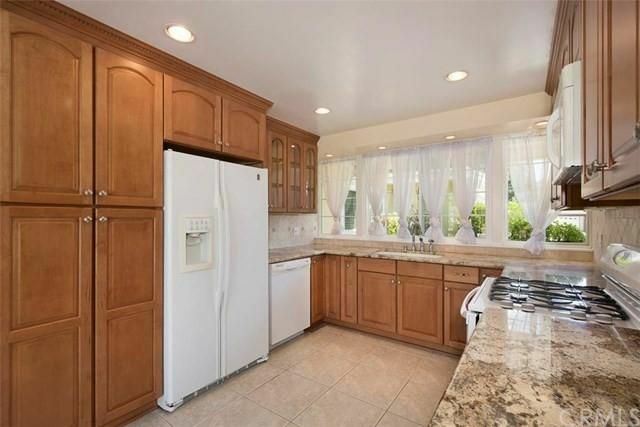 Granite counters sit above raised-panel cabinetry which features overly ornate molding and leaded glass display doors. 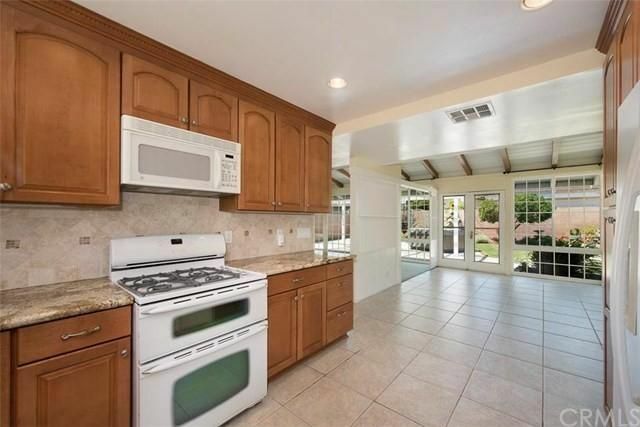 White appliances and several can lights standardize the room, which is more traditional than owning up to the modernist roots of the home. 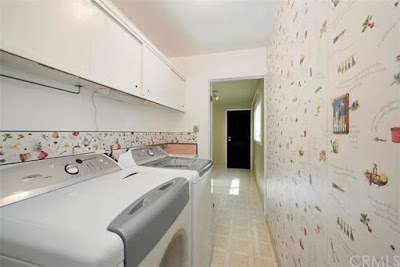 The laundry sits adjacent to the kitchen at the front of the home, and features an added mud/storage room which connects the interior of the home to the formerly detached two-car garage. 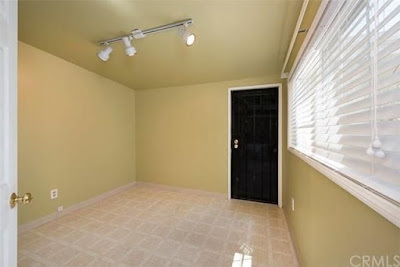 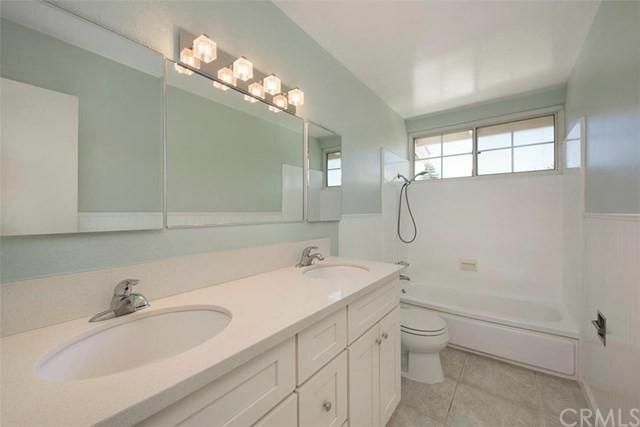 The master bedroom sits at the front corner of the home adjacent to the entry at the southwest corner of the home, and shares a jack-and-jill bath with the entry. 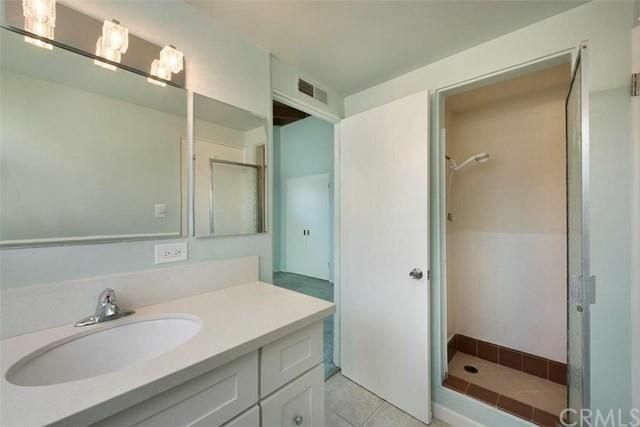 The bath has been updated, with newer shaker-style cabinetry, fixtures, and a variety of tile in the master shower. The secondary bedrooms are split from the master on the east side of the home, with one at the front and one at the rear. The guest bath sits opposite the laundry room, and has been updated in the same style as the master. 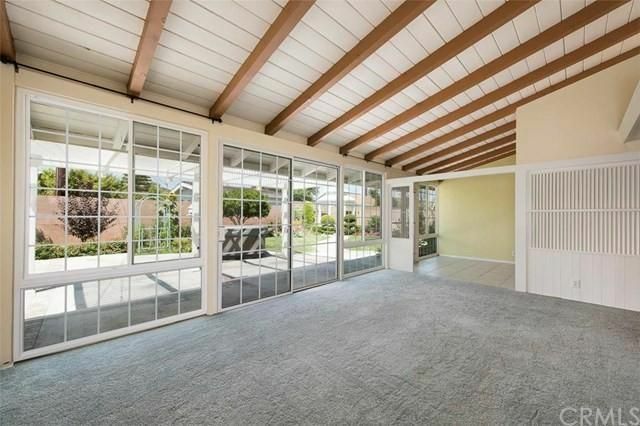 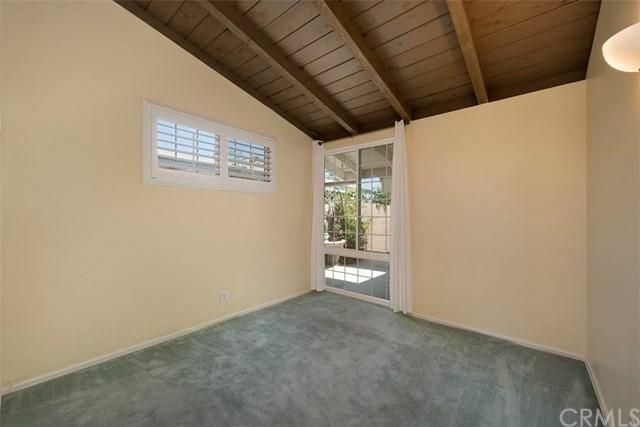 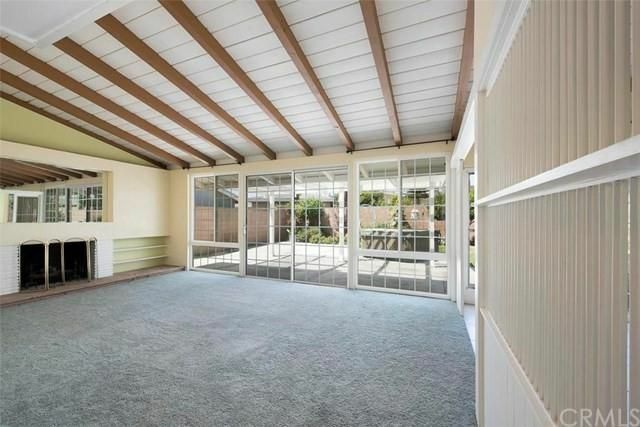 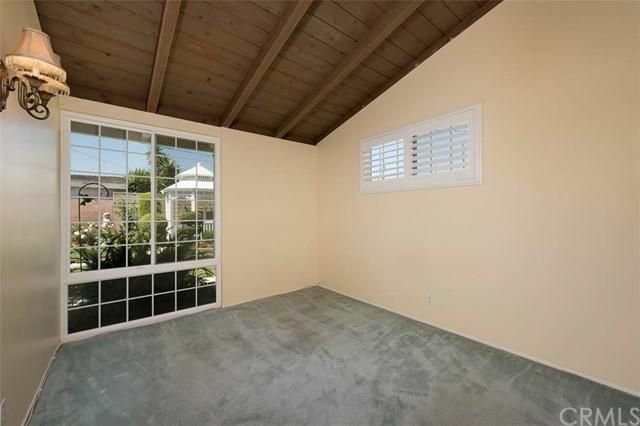 The north-facing backyard is generous in size, and features a trellised patio cover off the living and dining rooms. 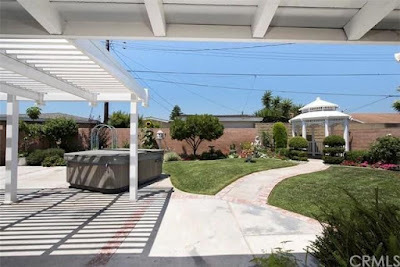 An above-ground spa sits near the covered patio, and like the front, a garden of well-manicured flowers and shrubs surrounds the perimeter of the yard. 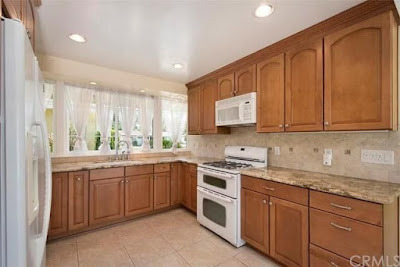 The home still maintains great lines and good bones, and appears to have been well maintained over the years. 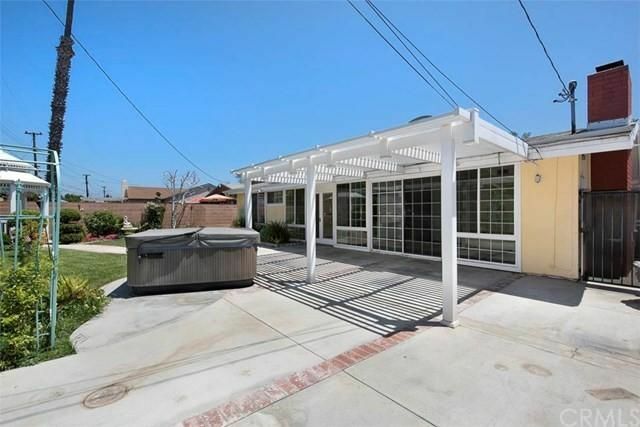 It looks to be move-in ready, and looks to be ready to be taken back to its modernist roots.